Posted January 8, 2019 by JoEllen Schilke & filed under . 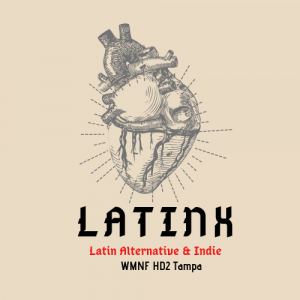 LatinX is our newest show – best indie alternative Latin music. 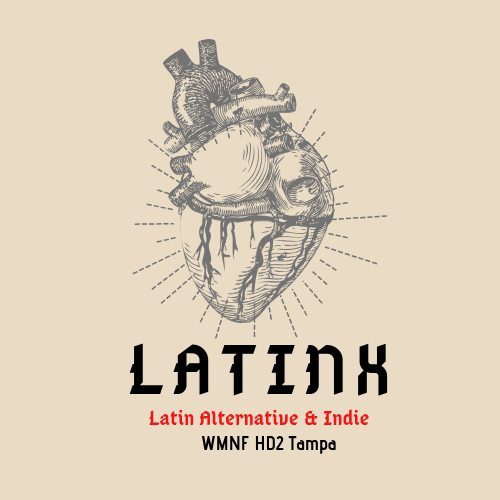 Tune in online on wmnf.org or on the WMNF app. 11am-1pm then again 7-9pm. So good! Muy bueno!